The 63rd Cork Film Festival launched Friday evening with the music strand of Ireland's longest-running film festival already having featured black metal biopic Lords of Chaos and Joan Jett documentary Bad Reputation, music fans find themselves well catered. Wednesday night will feature a screening of Something Left Behind, Andrew Jezard's look-back at the making of The Wedding Present's 1987 classic, George Best, and the wide-ranging influence it had on indie rock in the years to come. The Wedding Present: Something Left Behind screens at Triskel on Wednesday 14th November at 9pm with a post-screening Q&A session with Jezard to follow. Purchase tickets over on corkfilmfest.org. 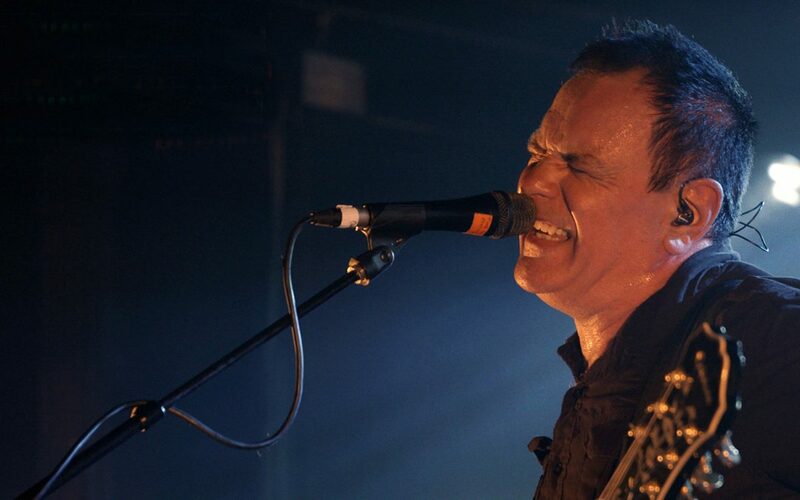 The Wedding Present : Something Left Behind - OFFICIAL TRAILER from Andrew Jezard on Vimeo.